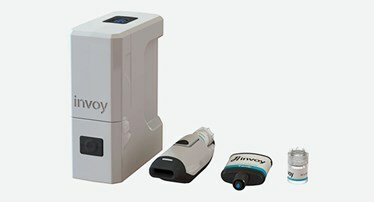 Invoy Technologies, a Medtech startup, plans to release a novel handheld breath analyzer that instantly measures fat burning with a data-driven coaching app to help users reach their goals. In launching this new solution, Invoy relied on Protolabs’ two rapid injection molding service options for both the reusable and disposable parts. Download the full case study for more on how Protolabs’ expertise allowed for a cost-effective product with much less time to market and on-demand molding.